Our talented and passionate team of professionals will work closely with you to help make your wedding at our hotel just what you've always dreamed of. Every wedding can be customized to suit your wedding vision and even inspire some new ideas. Christina Pickering joined the Omni Mandalay Hotel at Las Colinas in 2013 as Front Desk Agent and has served in several hospitality roles including Front Desk Agent, Catering Coordinator, Catering Sales Manager and is now the Social Catering Sales Manager. In this position she assists brides and special event clients in securing space for their events. 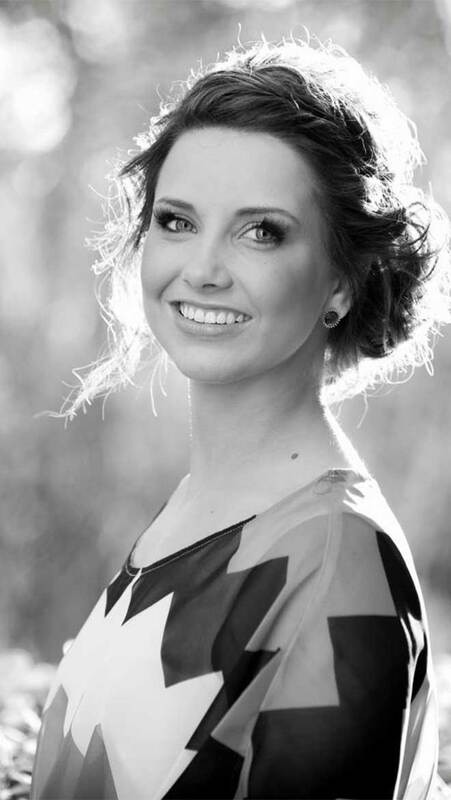 Christina is a certified Trained Wedding Planner with AACWP. She attended the University of North Texas where she received her degree in Hospitality Management and Administration Management. Holly is the General Manager of the Omni Mandalay Hotel at Las Colinas where she manages all operational aspects of the elegant property including sales, marketing, food and beverage and future growth efforts. Holly has been in the hospitality industry for almost 20 years and began her career at the Omni Mandalay Hotel serving in several positions including reservations manager, director of services and director of operations. 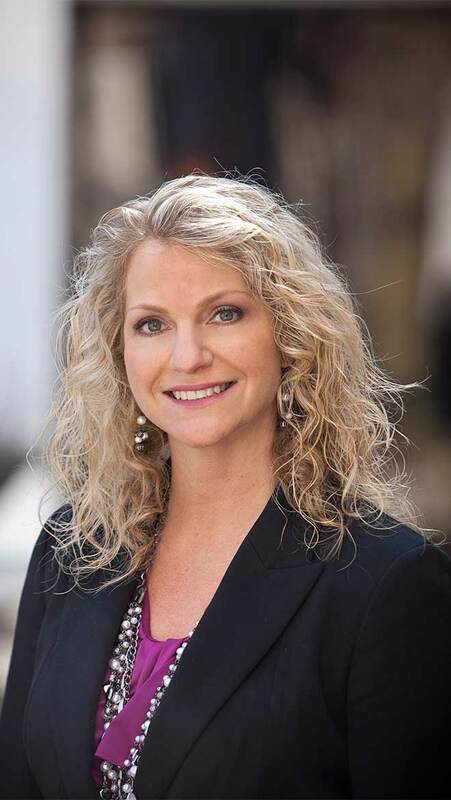 Holly has recently returned home to Omni Mandalay and the Dallas area after serving as hotel manager at Omni Fort Worth, General Manager at Omni Richmond Hotel and several other leaderships roles at Omni Park West and Omni Parker House in Boston. 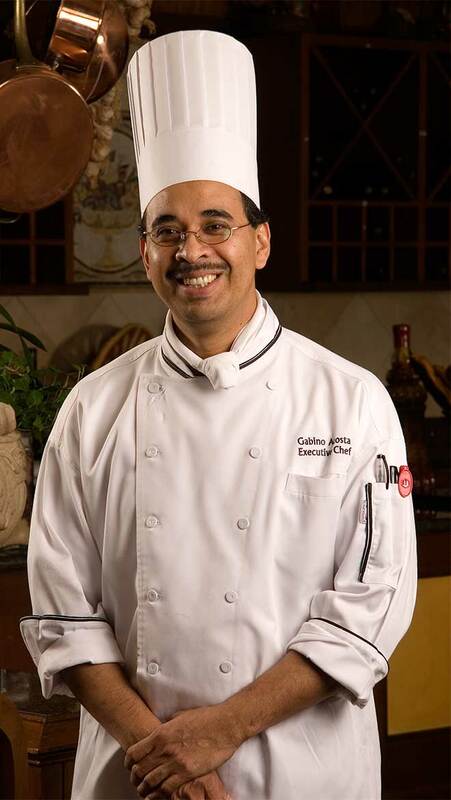 Executive Chef Gabino Acosta has been affiliated with Omni Hotels & Resorts for years. He has been with the Omni Mandalay Hotel at Las Colinas team as far back as 1998, though he briefly left during periods in between. Returning to Omni Mandalay in 2005, Acosta began to build a solid reputation for creative visionary skills when he was tasked to rework the menu at Trevi’s Restaurant, located in the hotel. He became recognized for his talent and soon was named executive chef at Omni Dallas Hotel at Park West. Always called upon for special events and never taking shortcuts, he continued to grow notoriety within the company. Returning once again to Omni Mandalay in 2013 as executive chef, Acosta showcases culinary excellence. At Trevi’s, he strives to enhance simple yet delicious food while incorporating family-style dishes that please all. Chef Acosta has earned two recognitions from the Texas Chef Association for competing against other top chefs around the state.